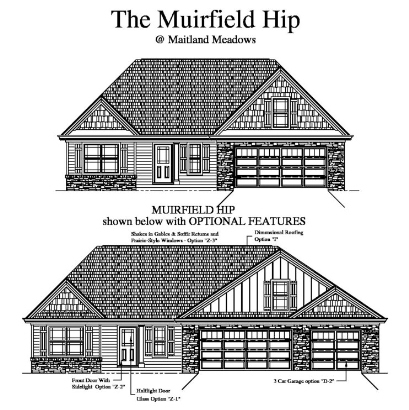 Purchase Options | Worley Builders Inc.
Worley Builders, Inc. offers 2 great ways to purchase a new home. Pick a community, plat and floor plan for your new home, then customize your home with optional upgrades and features before it is built, with the opportunity to enjoy the home building process from start to finish. Or purchase a quick move in home from any of our communities, which are affordable newly built handcrafted homes that are ready for immediate purchase and a quick move in. 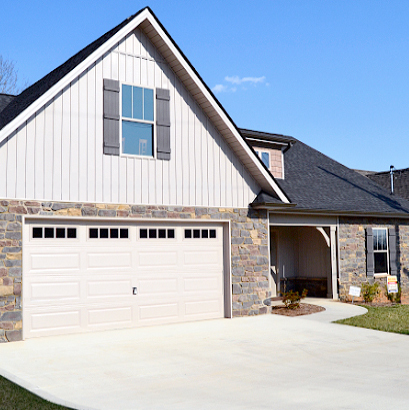 The homes built by Worley Builders, Inc., Realtors are carefully researched and planned to include the features most sought by today's homebuyer. Each home is hand-crafted, stud by stud, by veteran carpenters, on the home site of your selection in our communities. With over 60 years combined construction history, the Worley Family is devoted to value and excellence through quality materials, creative and competitive selling, and last but certainly most important, pride and integrity in it's building standards. We pledge to provide only quality constructed homes and offer a One Year Builder's Warranty to insure homebuyers of our commitment to quality. Worley Builders, Inc., offers a variety of pre-built homes for purchase. These newly built handcrafted homes offer the same exceptional value and qualities as all of our available home plans, but without the wait. Each home was hand-crafted, stud by stud, by veteran carpenters, on wonderful lots in our communities. We pledge to provide only quality constructed quick move in homes and offer a One Year Builder's Warranty to insure homebuyers of our commitment to quality. Click "Quick Move In Homes" from the main site navigation at the top of the page to view our currently available quick move in homes. READY TO BUILD OR BUY?